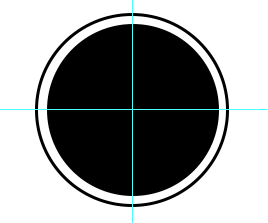 I am trying to rotate a circle around another circle in Photoshop CC. 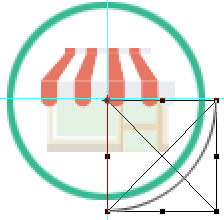 I am using the transform option in the animation window. After I make the 2 keyframes. The animation isn't moving along the anchor point. 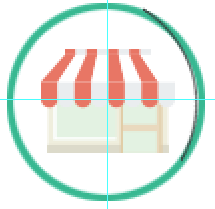 Is there anyway to move the image around the circle using Photoshop animation? Would I have to do this manually? 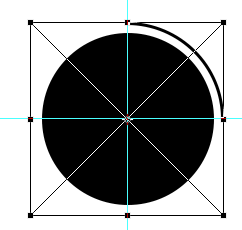 I then move the object based on the center of the circle. My first question was how to animate using transform. I then found a adobe tutorial on this. I then ran into the trouble of rotating an object around an anchor point. 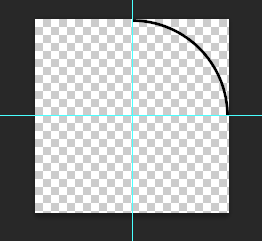 Lets try this by make the curve as a "Smart Object". Save the smart object and close it. Now do your creative animation even without adjusting the Pivot point. Not the answer you're looking for? Browse other questions tagged adobe-photoshop gif animate or ask your own question. PS 3dpostcard: How to set the rotation point of a 3d postcard layer? 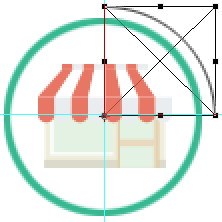 Photoshop: Is it possible to adjust layers' size and position automatically?